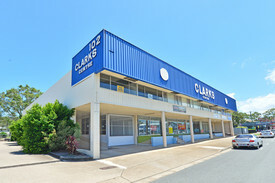 Emily Pendleton of Ray White Commercial Northern Corridor Group is pleased to present this professional suite for sale. This professional tenancy is approx. 80m2 with 24m2 balcony. 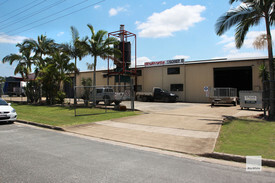 This tenancy is air conditioned and situated in the new Corporate Centre complex. The complex has lift access and security allocated car parking (2 spaces). 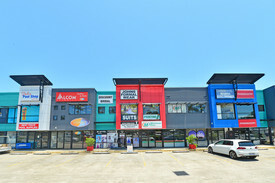 This complex is close to the heart of the Maroochydore CBD within close proximity to the courthouse, the Sunshine Plaza Shopping Centre, as well as easy access to the Sunshine Motorway. Contact our exclusively appointed marketing agents to arrange an inspection or for further information. Corner Site Retail in Moo.. Price: $1,250,000 + GST (if appl..
Freestanding Investment P.. Price: $2,000,000 + GST (if appl..
For Sale - Perfect For Ow.. Price: $579,000 + GST (if applic..